Maarja Naagel is a Researcher at the Law Branch of the NATO Cooperative Cyber Defence Centre of Excellence. Her research area is public international law, including law of armed conflict, and how it applies in cyberspace. In addition to research she also participates in international cyber exercises and provides training in international law. Before joining the Centre she served as a Legal Adviser at the Estonian Ministry of Defence. 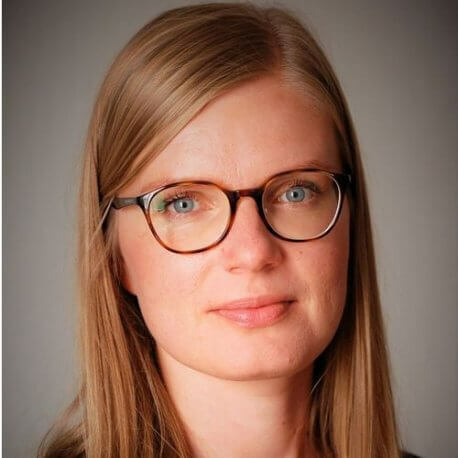 Ms. Naagel received a master’s degree at the University of Tartu, has participated in a number of specialised international law courses and studied at the Baltic Defence College Civil Servants Course. Before entering the realm of national defence and international security she worked in cultural administration (Tallinn Black Nights Film Festival) and legal translation (European Court of Justice).